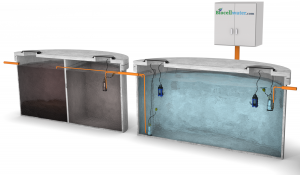 Biocell Water supply the widest range of commercial sewage systems and commercial septic tanks on the market so we can guarantee the most energy efficient and cost effective solution for your project. Commercial wastewater characteristics can vary significantly for each individual commercial premises. This is why it is so important to match the project requirements with the right commercial sewage treatment plant in order for it to be effective. 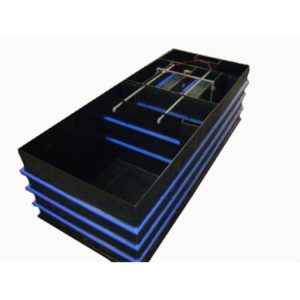 We carefully design and manufacture each of our commercial wastewater treatment plants to strict specifications. Our commercial sewage systems cost less than any of our competitors because we continuously invest in the development of new technology. This allows us to design systems to treat commercial wastewater in the most effective, least expensive way. This gives our customers real value for money on purchase price, installation and maintenance. 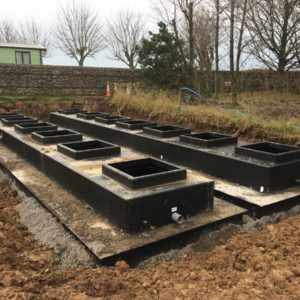 If you need to install a commercial sewage treatment plant and would like to find out how much it will cost simply fill out the contact form and we will get back to you quickly with a no obligation quotation. Our experienced technical sales staff will guide you towards the best commercial wastewater treatment solution for your budget, site specifications and wastewater characteristics. 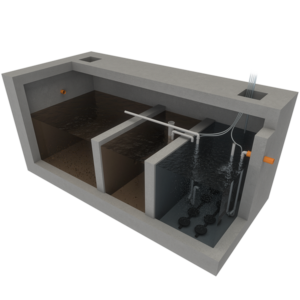 Once you have chosen the system you want, we offer a rapid manufacture and delivery of all our bespoke commercial sewage systems nationwide. You can also visit our case studies page for examples of our commercial work. In the past, commercial off mains drainage options were very limited in their scope. Septic tanks were often used. 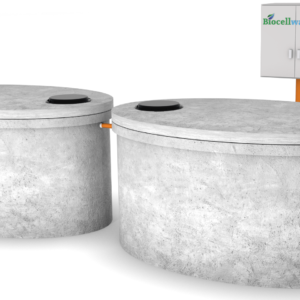 Septic tanks however, have a very limited treatment efficiency, as low as 20%. Poor quality effluent can result in pollution of groundwater and surface waters. Also, the poor suspended solid removal rates can cause soakaways and percolation areas to fail. 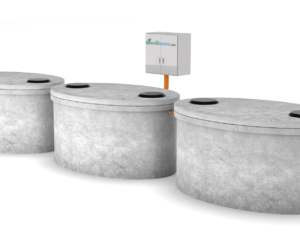 Commercial developments such as hotels, leisure centres, caravan parks, nursing homes and schools now install commercial sewage treatment plants to deal with the sewage generated onsite. 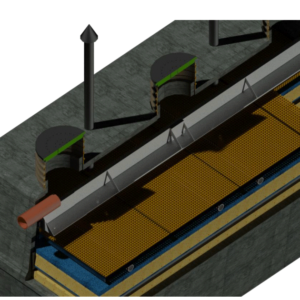 A number of different treatment processes are available, including activated sludge systems, SAF systems [submerged aerated filter], MBBR [moving bed biological reactor] and SBR systems [sequential batch reactor]. 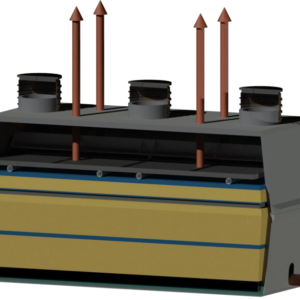 RBC [rotating biological contactor] is also an option, but they are less favored due to the high maintenance and operational costs. 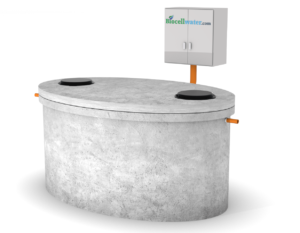 Biocell commercial sewage systems can be installed to achieve any level of effluent required. Our systems are reliable, robust, and they have the lowest energy and maintenance costs on the market.